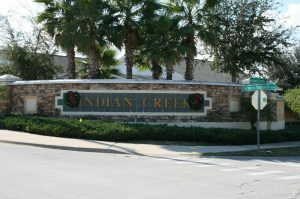 Indian Creek is an excellent location, central to all the Orlando magic. It’s proximity to the theme parks mean that it is close enough to return for a rest and then return later for more excitement. 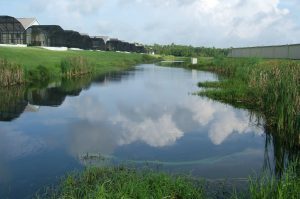 It is located 1.6 miles south of the I-192 West. 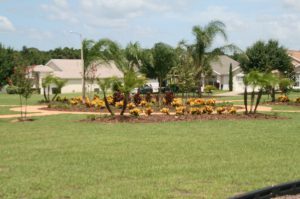 Only a few miles from the I-4 and less than 4 miles to Walt Disney World’s Animal Kingdom Park. 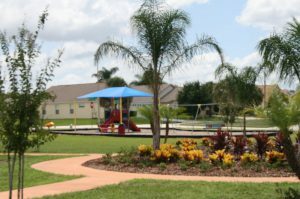 Although close to everything, the sub-division provides a quiet and secluded place to both relax and recover from the parks and shopping, yet close enough for restaurants when you do recover. 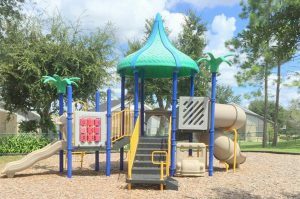 Indian Creek is family friendly and has well-manicured garden areas to walk around, along with a number of walking tracks, 2 children’s play areas, a basketball court and a tennis court.